On December 28, 1978, at the age of 16, Antonio Peccia left his small town in Italy in search of opportunities in the United States. Armed with a head for numbers and a talent for welding, he found a job doing just that. 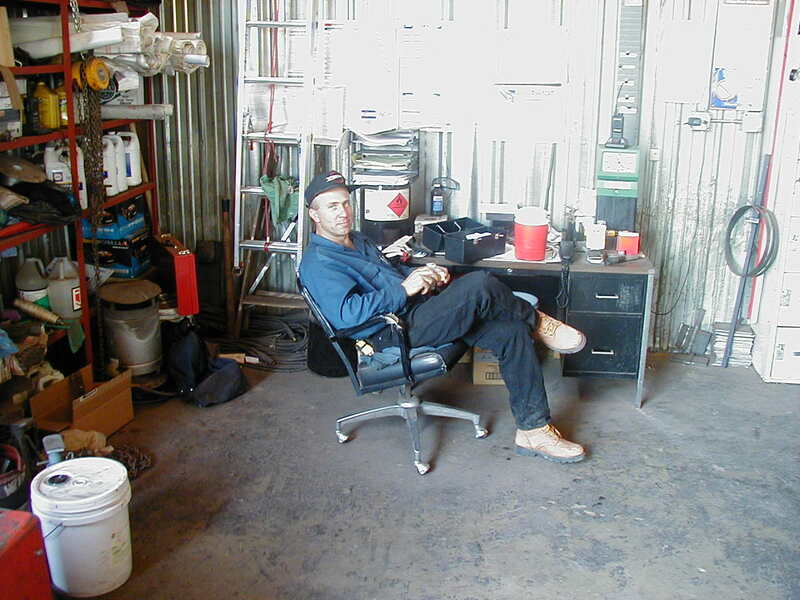 In 1994, Antonio started working independently out of his garage, giving A&M Steel its unofficial start. The demand for Antonio’s work grew, his name becoming synonymous with quality workmanship and excellent customer service. A&M Steel had outgrown its small shop on National Western Drive. In the Summer of 2000, Antonio built a full-service fabrication shop and headquarters in the heart of Welby and that’s where he’s been ever since. We specialize in structural, ornamental, and miscellaneous iron. Throughout our 25 years, A&M Steel has built strong relationships through our commitment to timeless tradition and professional standards. This pattern of excellence continues today, and is the blueprint for achievement tomorrow.